1 A fee-for-service Dentist will more likely lead to higher quality work than a PPO Dentist (the Dentists on your insurance list). The PPO Dentist is forced to accept drastically lower fees when they join the insurance plan. This will lead to the Dentist using cheaper quality materials and services. Remember the news reports of mail-order Chinese crowns with lead in the porcelain? The PPO Dentist will often perform unnecessary procedures to make up for the lost income. You accept to do the work only because it does not cost you more. But you will pay in the long run when the work fails. 2. ​Do all wisdom teeth (3rd molars) need to be removed? It is recommended that impacted wisdom teeth for all those under the age of 50 to be removed. Otherwise, healthy and erupted wisdom teeth have no need to be removed. 3. After a crown procedure is done, is a root canal mandatory? Root canals are performed only due to pain, infection or injury. 4. Do all teeth that have had root canals need crowns? Crowns are recommended after a root canal only if the strength of the remaining tooth structure is questionable. ​5. Is it true, as some TV and newspaper ads state,that implants AND teeth can be placed in one day? Yes, but only for an extremely small percentage of cases. Over 95% of the time, after the implant is placed, the patient must wait a minimum of 2-3 months for bone healing (osseo-integration) before anything can be attached to the implant. If placed too early the implant can fail. (Read the ads fine print). 6. Can crooked teeth lead to more decay and periodontal disease? The vast majority of people that have crooked teeth do not have decay. Periodontal disease is directly correlated to oral hygiene and diet. 7. Will Dietary Calcium strengthen existing enamel and will lack of calcium lead to periodontal disease? Many people take calcium and don't change their diet or brushing habits, and they still get cavities. 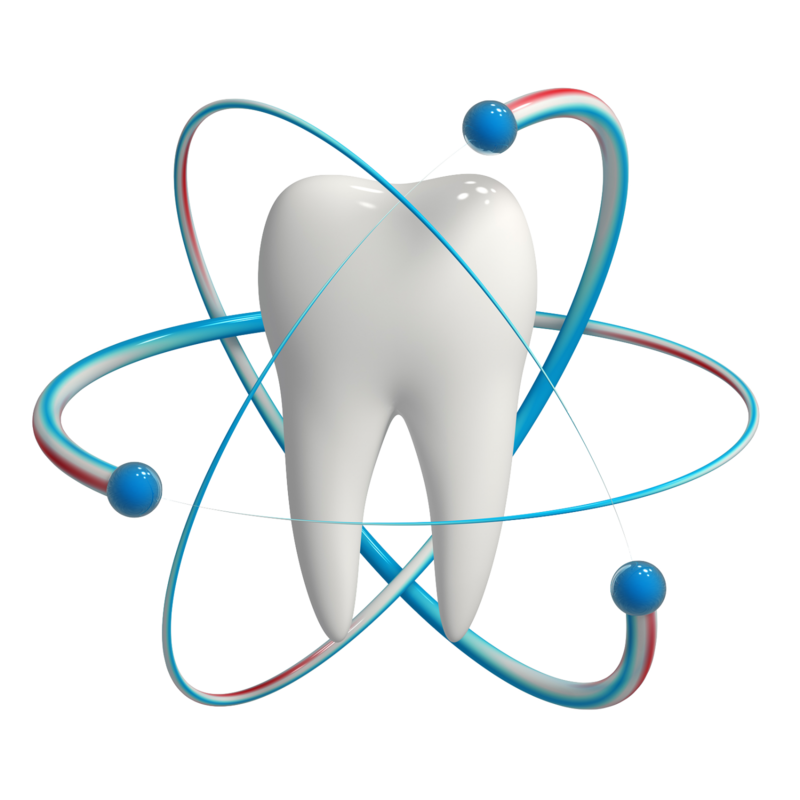 The only time calcium helps prevent cavities is when a human is an infant. (when the teeth are developing in their jaws and not erupted). 8. Do Hi-tech, expensive dental equipment and computers mean the patient will get better care than an office without this equipment? The dentists hands perform the work on the patient. Not the equipment. 9. Are Digital x-rays better than conventional x-rays because the radiation exposure to the patient is less? Current ultra high speed film is exposed at the same or lower exposure than digital x-rays.